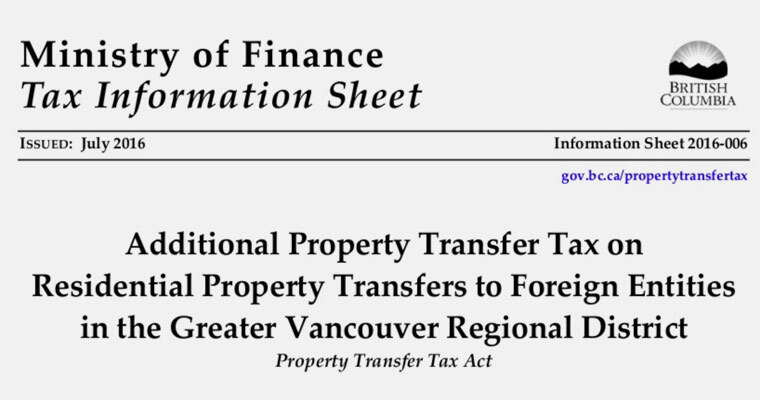 I get questions all the time about BC’s Property Transfer Tax and how it applies to Vancouver Real Estate. Here’s a simple explanation. BC’s Property Transfer Tax – What is it? 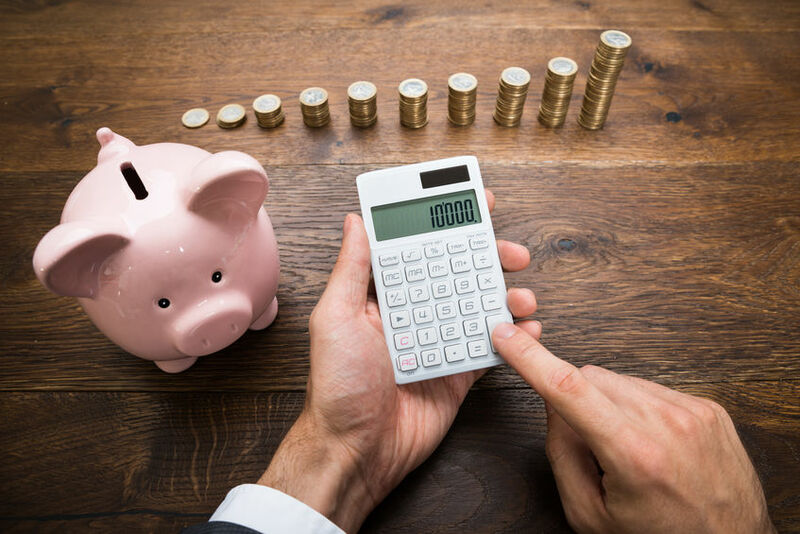 Property Transfer Tax (PTT) is a British Columbia tax on the sale or transfer of ownership of any residential real estate property in the Province. BC’s PTT rate is 1% on the 1st $200,000 and 2% of the balance of the purchase price of any property sold in BC. If you buy a property for $300K, you will have to pay $4000 in PTT. When do you pay PTT? 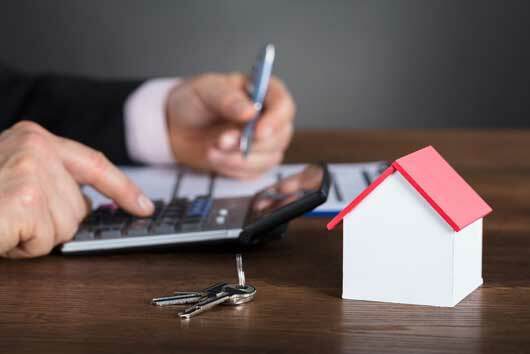 Property Transfer Tax is paid on the Completion Date when the title to the property is transferred to the Buyer and the Seller receives their money. Canadian Citizens or Permanent Residents determined by Immigration Canada. Never received a first time home buyers’ exemption or refund. The property can only be used as a principal residence. If the property meets some these criteria, there may be a partial exemption. The lawyer or notary that is helping you transfer ownership of the property will apply and organize the documentation. New Home Buyer? 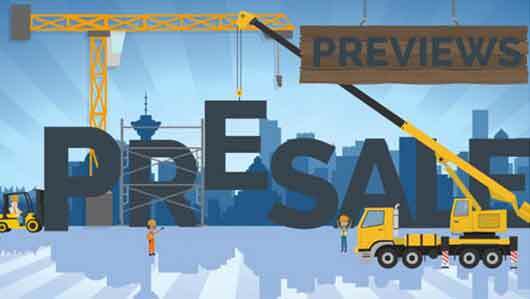 Check out these Informative Videos for Vancouver First Time Home Buyers! Questions on Selling a Condo in Vancouver? 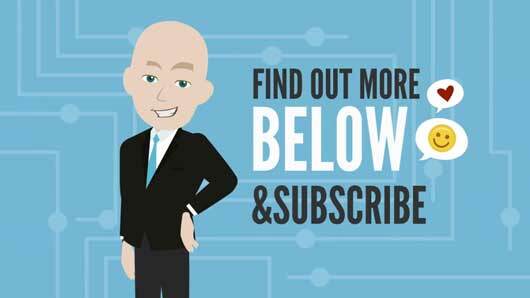 Check out these Great Videos on How to Sell Your Condo! I welcome questions, thoughts, and comments! Questioning an Oil Tank Scan for a Vancouver House? Use Ground Penetrating Radar!